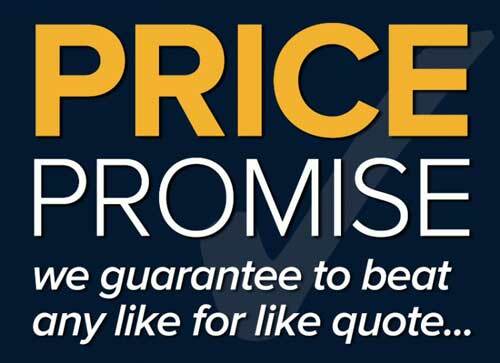 At 5 Star Windows & Conservatories, we don’t just define value by price. Though our prices are some of the most competitive in the home improvement market, we also offer incredible value in the quality of our products, as well as our expert, highly professional service. We're so confident of the value of our products that we are offering a 'Price Promise Challenge' to our local competitors. Find an equivalent quality product for less within 7 days and we'll match or refund the difference. If you discover a product that includes as standard features and benefits comparable to those offered by 5 Star Windows & Conservatories, we promise to match or refund the difference. We regularly check prices in the local area. If we find a competitor offering a better price for the same product sold with the same service conditions, even if it’s in a sale or as part of a promotion, we’ll reduce our prices to match. We don’t expect you to be able to buy the same item for less at any other local home improvement company but if you can we’ll match the price when you purchase, or refund the difference for up to 7 days after you have bought from us. Simply let us know the competitor and product details (accompanied with a copy of the quotation you have received) – we’ll then verify the price and, if the competitor’s service conditions are the same as ours, we’ll match the price or refund the difference as appropriate. 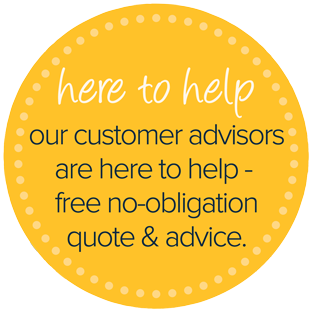 5 Star staff are all highly trained to offer impartial, expert advice on all our products. Our service doesn’t end with your purchase – we provide excellent aftersales and a great choice of expert services to help you, from delivery to installation. We define our area as a thirty-mile radius from our showroom, details of the exact area this covers are available from customer services at Kidderminister & Worcester. Notification of lower prices must be received within 7 days of signing 5 Star Windows & Conservatories contract. Claims must be received in writing and addressed to our Head Office in Kidderminster. Original copy of the competing offer and specification of the competing conservatory, orangery, window and door product must be enclosed with the claim. Only one claim per customer per order. 5 Star Windows & Conservatories decision on whether a competitor’s product matches the features offered by us is final.